When it comes to naysayers in the business world, David Prior has heard it all. When Prior first decided to leave his family’s manufacturing business to start up an organic yogurt company five:am, people thought he was mad. 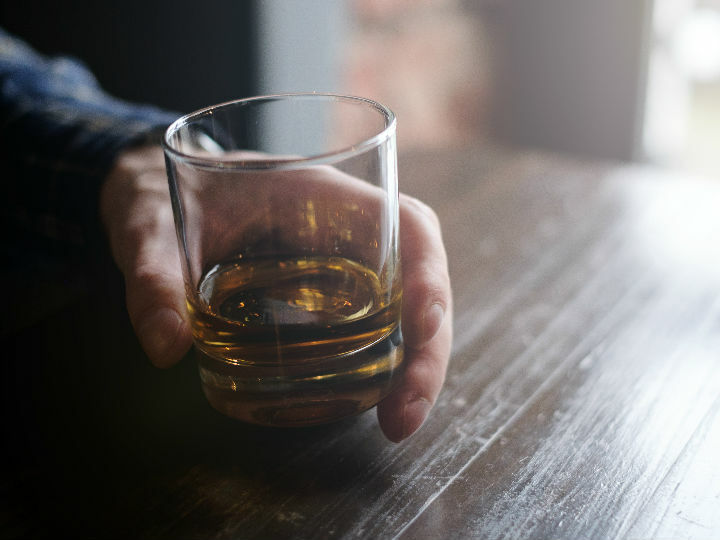 Those same people again came out of the woodwork after Prior sold five:am for $80 million and went on to buy Bladnoch Distillery – a 200-year-old Scottish institution. “They said ‘that’s a ridiculous idea’,” Prior told Robb Report Australia. “But you always get those knockers. What I’ve learned over the years is that you’ve got to trust your own instinct and go with your gut. Behind Prior’s seemingly bizarre jump from the world of organic dairy into spirits is a clever business decision married with sentimentality. “My father has been a whisky drinker all his life. He was never a beer or wine man,” Prior said. Prior said he has continued the tradition with his wife, with the pair enjoying a nip at the end of a long week where they’ll discuss their ups-and-downs. “I’ve been lucky enough to be able to go into two businesses I’m incredibly passionate about. One being organic food and the other being whisky,” he said. And it’ a good thing he ventured into the spirits sphere. 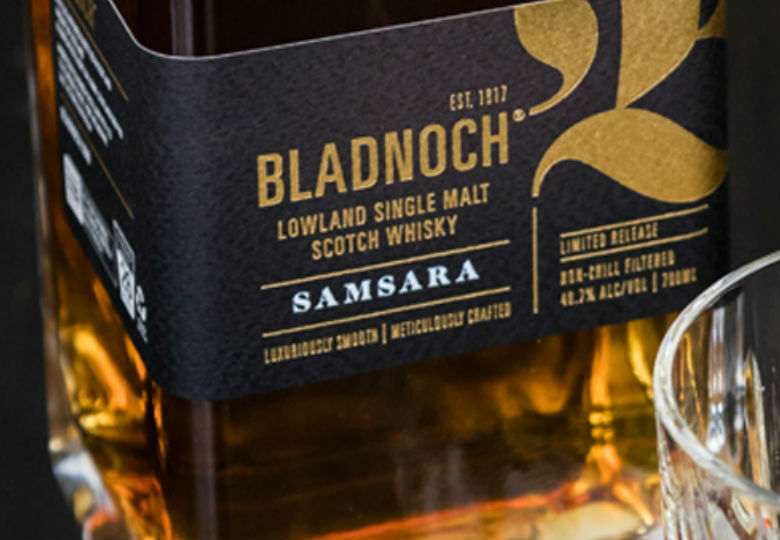 In May Bladnoch Distillery’s ‘Samsara’ won a Gold Medal prize at the San Francisco World Spirits Awards. They also walked away with an additional Gold Medal for the brand's original expression, Pure Scot, making it the expressions fifth Gold Medal. 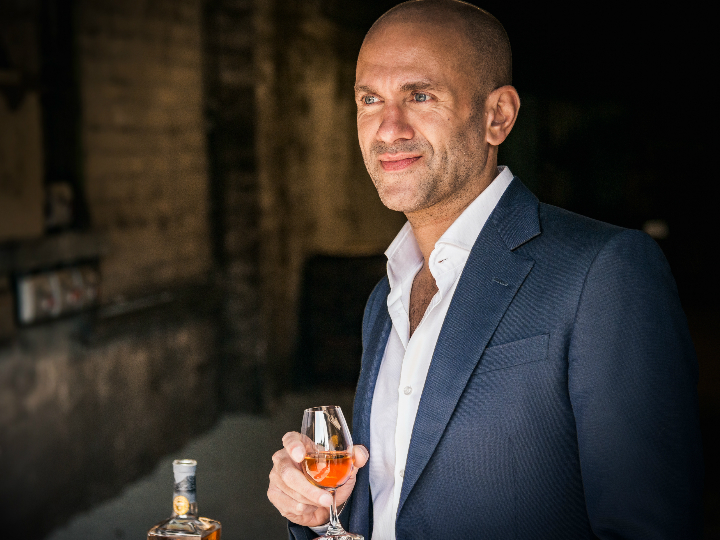 Apart from spending time perfecting his drams, Prior prides himself on philanthropic work. “When we sold five:am we put quite a large amount of proceeds into a charitable trust,” he said. Prior then set up the charity Culture Is Life, an organisation that aims to reduce suicide rates amongst Aboriginal and Torres Strait Islanders. “It’s a huge undertaking but we’ve got a great group of people behind it who are determined to bring about change,” he said. As for just how Prior manages to fit it all in? “My life and business are just intertwined,” he said. “I look at it like: I’ve got my life, my family, my surfing, my yoga and my business. They’re all intertwined, they’re not separate from each other”.